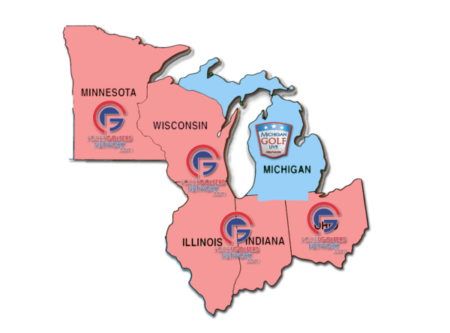 Advertise – Michigan Golf Live! Tell YOUR story to our audience of diehard golfers! we specialize in creating a messaging plan suited to your needs! Our flagship program, carried live across Michigan Saturday from 7-9 a.m. Along w/ MGL Radio & TV, we offer an active Social Media following, weekly eBlasts to 23k+ subscribers, the Fore Golfers Network podcast and website, and more! We've assembled a full overview of the various Partnerships we offer and are happy to send it your way. Our commitment at MGL is to ensure that our Partnership truly delivers an impact. While we do have a menu of ideas and options, quite often we've found that the best way to match our ideas to your needs is to connect via email or call 810.217.2083 so we can learn your goals and needs. So, let's talk soon to develop a strategy that will help bring more of our audience to you! © 2019 All rights reserved. Hobson Media Enterprises.